Another year and another San Diego Comic-Con is here. And I am not there…. I will learn about everything through twitter and facebook but it is just not the same. I’d love to get the chance to meet some people and learn things firsthand. 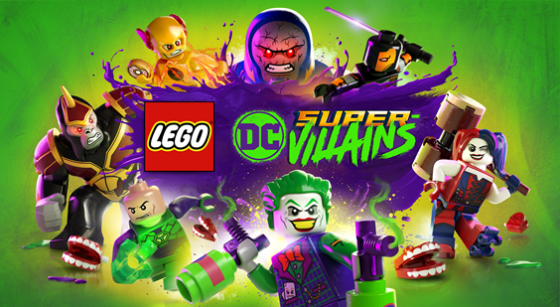 Things like what information I can learn about the upcoming LEGO DC Super-Villains game! There are many thing happening at San Diego Comic-Con surrounding this game. I’m excited about it because it centers around the villians of the DC universe. And for the first time you can become a character in the game. You can customize your very own super villain and that means everything from costume to powers! Check out this video explaining more about that and the game story itself! More about the game below including info on a panel at Comic-Con tomorrow!! LEGO DC Super-Villains will be available for PlayStation 4, Xbox One X, Nintendo Switch, and PC beginning October 16, 2018. BURBANK, Calif. – July 19, 2018 – Warner Bros. Interactive Entertainment, TT Games, The LEGO Group and DC Entertainment today revealed a new character customization trailer for LEGO® DC Super-Villains, the first LEGO game to put players at the center of a villain-centric adventure packed with favorite locations and characters from across the DC universe, prior to the official start of San Diego Comic-Con 2018. 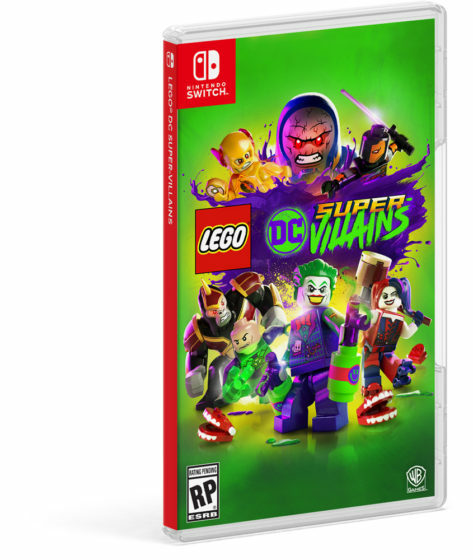 The trailer focuses on the character creator feature and provides players with an extended look at how they can create and play as their own DC Super-Villain character, unleashing mischievous antics and wreaking havoc throughout the action-packed game. A player’s character becomes the center of the story, while teaming up with an iconic variety of villains to adventure through the hilarious and original story written in collaboration with DC Comics. 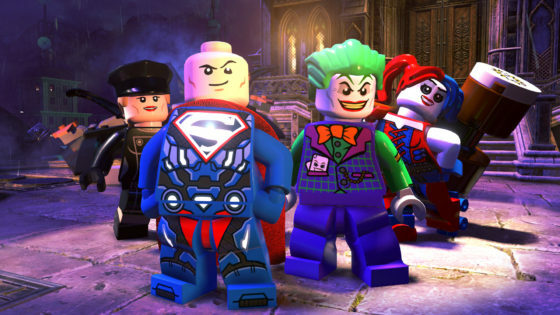 Fans interested in checking out the character creator feature will have an opportunity this weekend at San Diego Comic-Con, where a hands-on demo of the game will be playable at the LEGO booth (#2829), DC Comics booth (#1915) and the Warner Bros. Booth (#4545) during normal show hours.